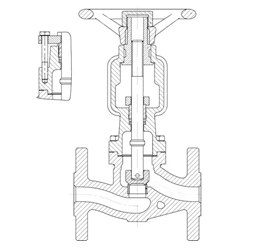 It is a casted full bore valve, inside screw, different types of plug and suitable especially for regulation, manufactured according GOST standard. Material: WCB, LCB, WC6, WC9, C12, C5, CF8, CF3, CF3M, and CF8M. Actuation: can operate with lever, gear box, pneumatic or electric actuator. 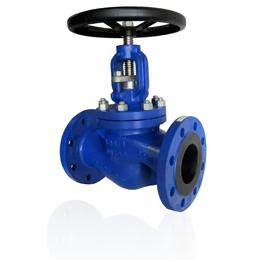 Medium: the valve is suitable for several media including water, steam, oil, gas, petrol products, nitric acid, acetic acid, etc.